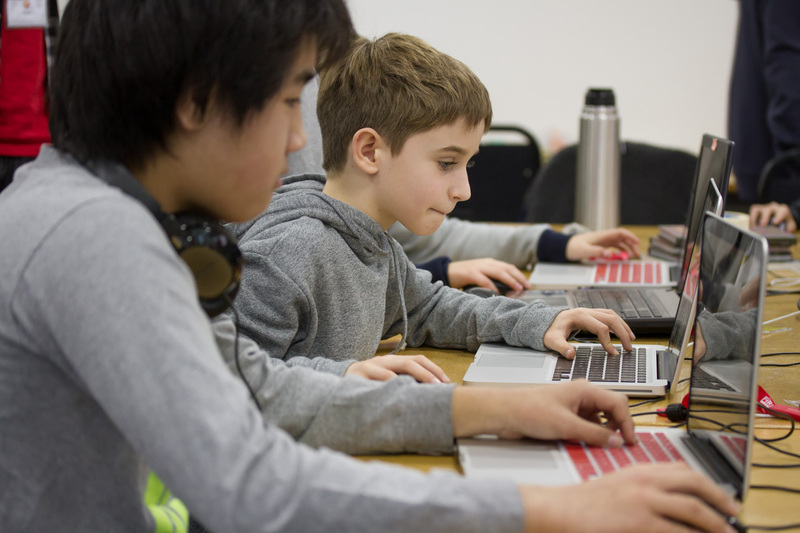 Through making games students are introduced to object-oriented programming, and a behaviour-based logic system – applying behaviours and attributions, testing, debugging and fine-tuning products. This course provides students with tools and framework to create their own video games to play on the web or on a smartphone. They will put their gaming experience and imagination into action and build their own original game they can show family and friends. All abilities are welcome.